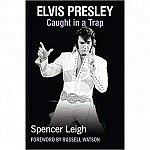 View Cart → "Elvis Presley – Caught In A Trap" was successfully added to your cart. This 400 page book offers a complete rundown and review of all the Beatles’ Parlophone and Apple recordings with many quotes taken from Spencer Leigh’s BBC interviews with their friends, associates and fellow musicians. 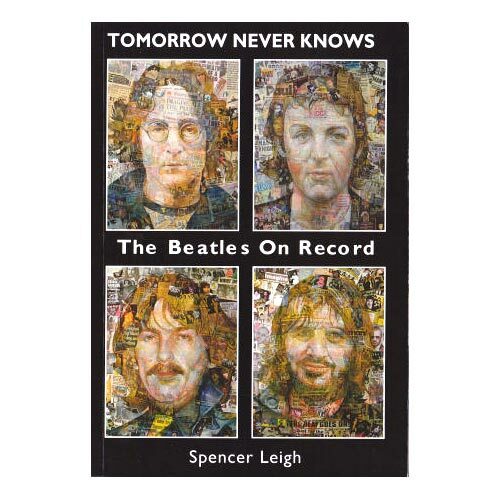 SKU: Tomorrow Never Knows - The Beatles on Record. Category: Books. Tags: Spencer Leigh, The Beatles, Tomorrow Never Knows. This book is now out of stock. It is being reissued in a new edition by McNidder & Grace as The Beatles On Record: Love Me Do To Love Me Don’t on 12th November 2015. 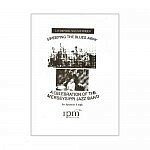 It will be available in bookstores, Amazon and through this website. “I thought I was all ‘Beatled out’ when this book found me. And the reason why I kept reading once I’d dipped into it was its unusual format. Most biographies excerpt many a quote from the principal characters involved. Leigh’s approach is to feature extended quotes from figures who were part of the whole music scene that nurtured (or disparaged) the Beatles along the way.